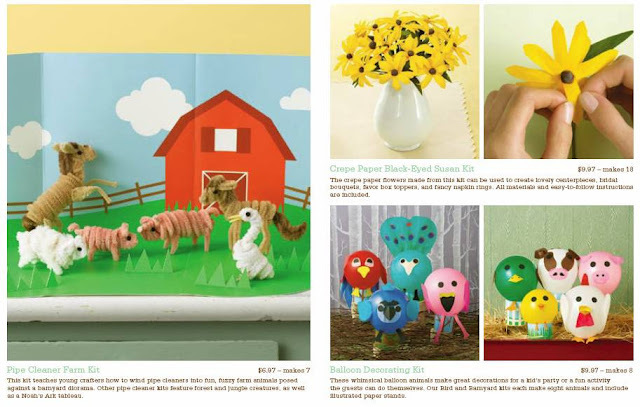 A line of basic craft products for the scrapbooker and everyday crafter. 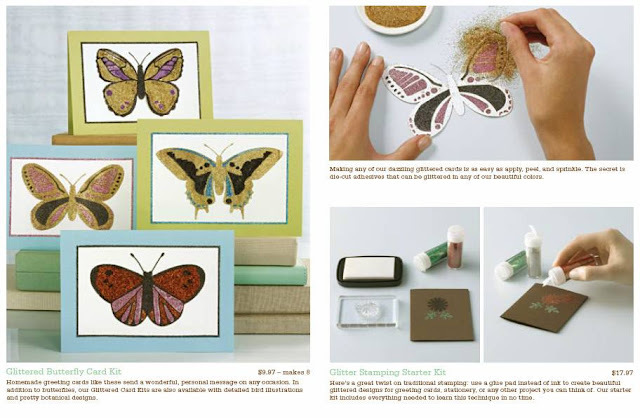 Glittered butterfly card kit (which I adore! ), and glitter stamping card kit: $9.97 to $17.97. Pop-up thank-you card kit, arts and crafts marker set and glitter marker set: $6.97 to $11.97. 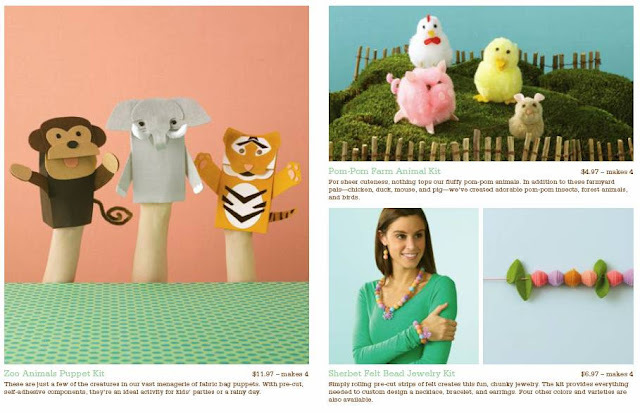 For kids, zoo animal puppet making kit, pom-pom farm animal kit and felt bead jewelry kit: $4.97 to $11.97. Circle cutter and cutting mat, bone folder, vintage lace edge punch, various hole punches, rotary cutter and cutting ruler: $14.97 to $23.97. Gumdrop scrapbook kit for kids: $14.97. 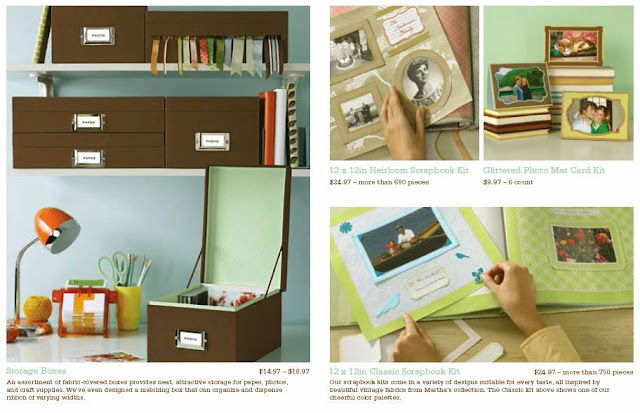 Storage boxes, heirloom scrapbook kit, glittered photo mat card kit: $14.97 to $18.97. 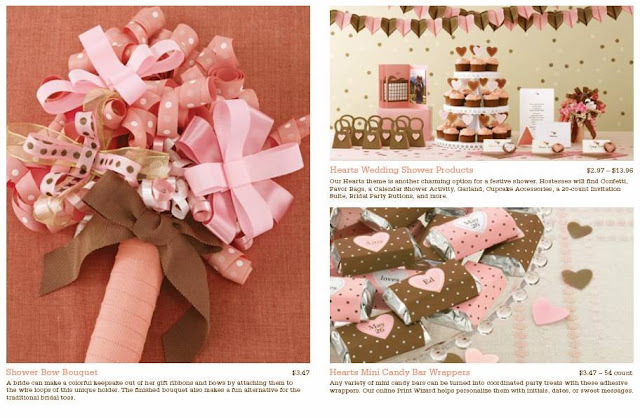 I love the shower bow bouquet in this neopolitan themed set. Hearts mints candy bar wrappers, calendar shower activity, cupcake accessories and party buttons: $3.47 to $13.96. 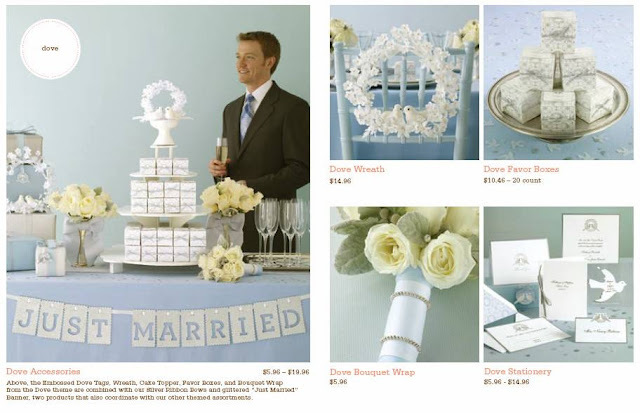 Wedding Bell accessories including Honeycomb wedding bells, ring pillow, basket set and embossed photo mats. I love the scroll guest book! Price point: $5.96 to $19.96. 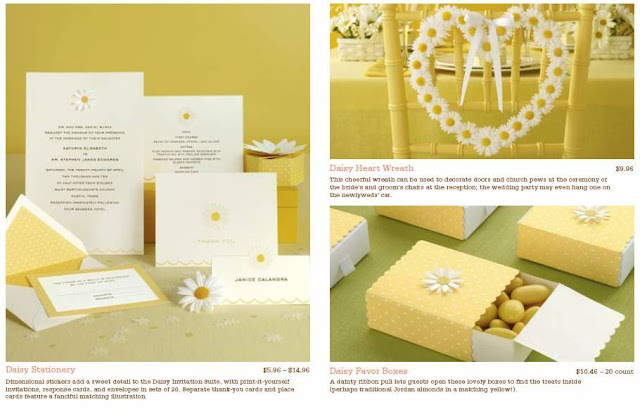 Daisy heart stationery, favor boxes and chair wreaths: $5.96 to $19.96. 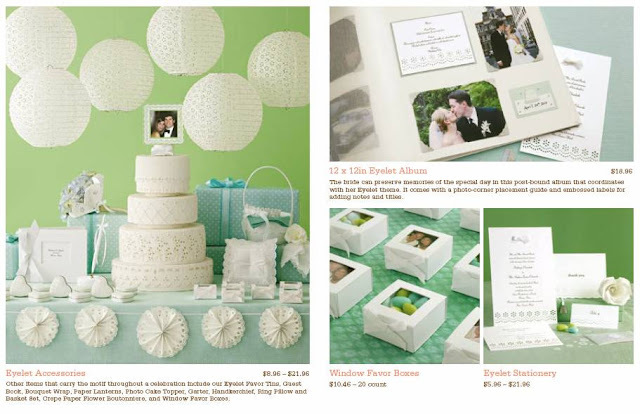 Eyelet accessories, including guest books, favor tins, bouquet wraps, paper lanterns, photo cake topper, ring pillow, basket set, photo album and stationery: $8.96 to $21.96. Official Press Release: Two New Assortments of Products, Martha Stewart Create™ and Martha Stewart Celebrate™, Debut in Wal-Mart Stores in the U.S. and Canada. Martha Stewart Living Omnimedia, Inc. (NYSE: MSO) has announced its Martha Stewart Crafts line is expanding into Wal-Mart stores in the U.S. and Canada. 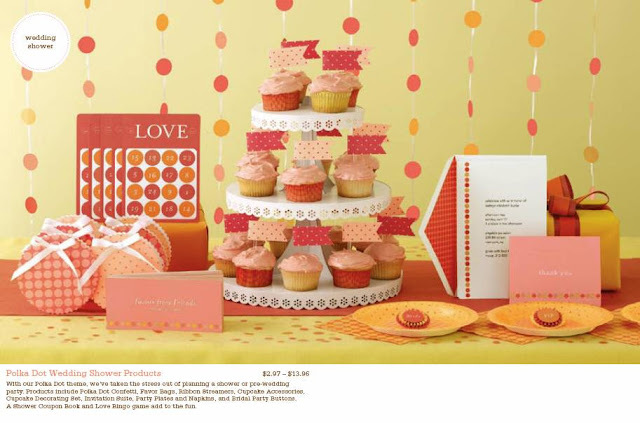 Two new assortments - Martha Stewart Create and Martha Stewart Celebrate - are debuting in the majority of Wal-Mart stores across the U.S. and Canada this month. 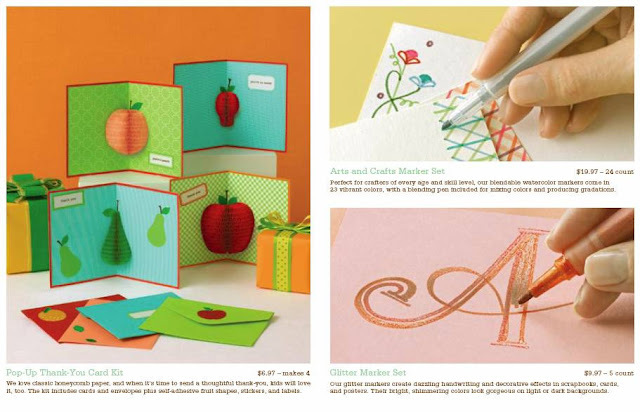 Martha Stewart Create features crafting essentials and memory-keeping products such as paper, cutting mats, tools, pens, markers, glitter, and ribbons. The assortment also contains craft and activity kits including jewelry-making kits, pipe-cleaner-animal kits, memory-keeping kits, party décor kits, and card-making kits. 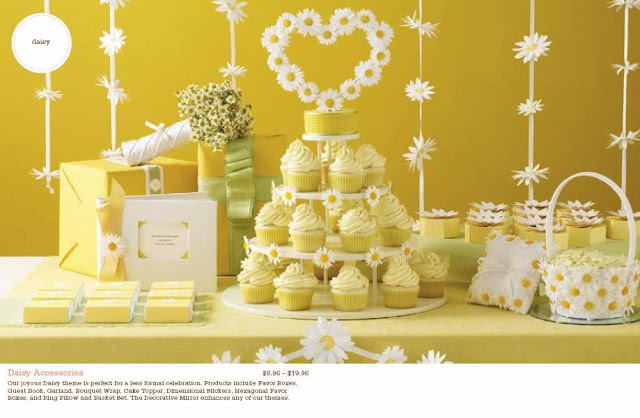 Martha Stewart Celebrate showcases ready-made, paper-based weddings essentials such as stationery, guest books, embellishments, favor boxes, cake toppers, and customizable centerpieces, as well as flower baskets and ring pillows. 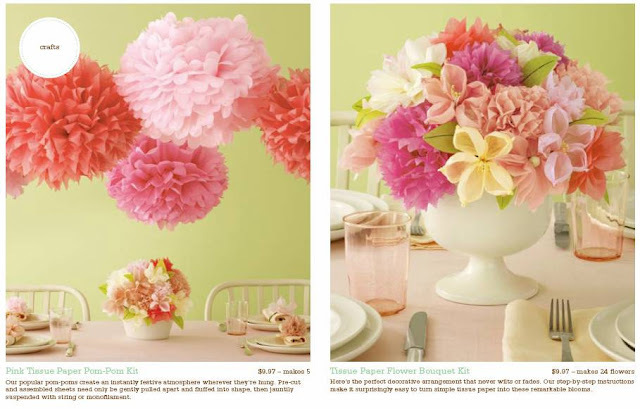 For more than 25 years, Martha Stewart has been inspiring consumers with unique how-to ideas for special occasions and crafts, arenas in which Martha Stewart Living Omnimedia (MSLO) has national brand recognition and expertise. Created by MSLO's design teams, led by Martha Stewart, the new assortments feature high-quality, easy-to-use products that are designed especially for the mass retail shopper. MSLO teamed with EK Success, one of the country's leading scrapbooking and creative consumer products companies to manufacture, market and sell the products. Martha Stewart, Founder of MSLO, stated, "Sharing ideas and inspiration about crafting and celebrations are an integral part of our company and all that we offer. With Martha Stewart Create at Wal-Mart, consumers will experience the satisfaction that comes from making things by hand. 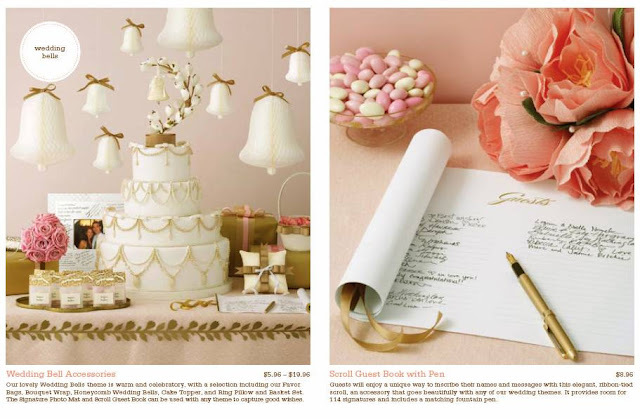 With Martha Stewart Celebrate, we will be able to provide beautiful, creative solutions for party-giving from intimate gatherings to large celebrations such as weddings. Anything that makes the job of the host and hostess easier is of the utmost importance to us." 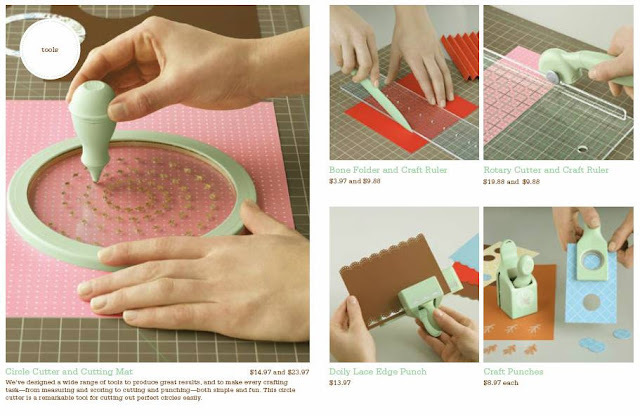 Martha Stewart Crafts launched in 2007 at arts and crafts stores in the U.S. and Canada. That same year, MSLO further extended its footprint in the $30 billion U.S. crafts market with an investment in Wilton Industries, which owns EK Success. 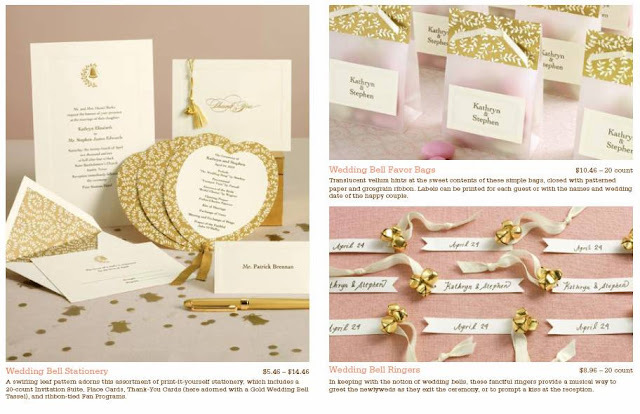 "We continue to grow our crafting and celebrations-related businesses so that our consumers have easy, convenient access to our beautiful, high-quality products that make occasions more memorable," stated Robin Marino, President of Merchandising and Co-Chief Executive Officer at MSLO. "In a short amount of time, this brand has become an integral part of our corporation's portfolio of brands," said Kevin Fick, President, EK Success. "We are excited that this expansion into Wal-Mart fulfills the need in the marketplace to bring a national brand to this important and growing category while reaching so many new consumers." If Ikea stands for "Democratic Design" (design, everybody can afford), MSLO now stress that they stand for "Democratic Style". The prices are great and the products are beautiful. I can't believe this is found at Wal-Mart(ha). A lot of the pictures look just like items at Michaels in the Martha line there. Those storage boxes and their prices seem identical to Michaels. I wish this had been around when I got married. I would have used it all!! Sarah, the two new lines are currently only available at Wal-Mart. You won't find those exact items at Michael's. They were designed especially for Wal-Mart. well I checked out the local Wal-Mart (Anchorage AK) tonight and only part of the new MS line is on display. I couldn't resist adding to my stash of glitters; and I was impressed by the wide array of basic tools (scissors, rotary cutters, etc) and of course they are in the classic "Martha green". Can't wait for the storage items to be stocked. Wow. A year later, and the products are at Big Lots for $2.00 each. The only Martha Stewart branded items left are a few of the basic crafting tools. Was it a failure? I am totally jazzed the line went to Big Lots. I am hosting a baby shower and the eyelet and daisy goodies are perfect! Martha's quality is fab and I feel like I got a tremendous bargain, especially based on the msrp shown in your post. Bargain hunters rejoice! Oh, the craft tools, i.e. punches are some of the best on the market and I always try and use my Michaels coupon when possible.